I would say that this qualifies as Krav maga, because he used a found object (the board) as a weapon. 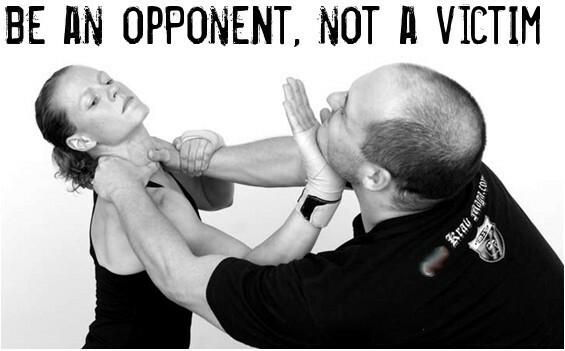 It proves the point that an immediate and forceful response is the best way to thwart and attack. Read it here. I pay a lot of attention to Search Engine Optimization (SEO), checking website hits and search terms frequently. The name of this blog post was a search term that led someone to my website. I didn’t have any tips posted for avoiding domestic violence over the holidays, so maybe it was my post on Tips For the Surviving the Holiday Table, along with a few posts on Domestic Violence, that brought the searcher here. But it really caught my attention, that someone would be searching such a thing. The next morning he’ll be all sorry and promise never to do it again, and she will believe him, again, because it’s easier than doing what she probably knows in her heart she must do: leave. 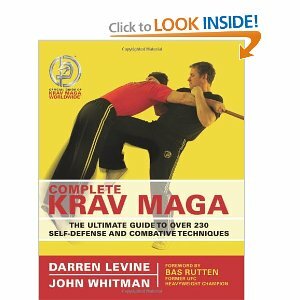 I teach Krav Maga as self-defense for both men and women, but it’s not really for the situation you find yourself in every Friday night. The only solution for that is to not be there. I realize it is easy for me blog this from the comfort of my office chair, and hard for the woman who must leave her significant other, with her kids, and possibly her only means of support, to avoid being used like a punching bag. But that is what she must do, and the sooner the better, because things really aren’t going to get better until she leaves, or he kills her. Krav Maga may save you a few times, but sooner or later it won’t. Whoever you are, I wish you the best, and I hope someday very soon you come to your senses and leave him. Please see this link to my event on Facebook. This event is open to the public and is free. I am doing this event to raise awareness for violence against women, to give something back to the community, and of course to promote my business in a positive way. I added the “Girl’s Night Out” part to make it fun for attendees, and to raise awareness for and hopefully create a little business for my partners who are helping me. There will be wine & cheese and hors d’oeuvre, massages, and a jewelry, purse & candle show. 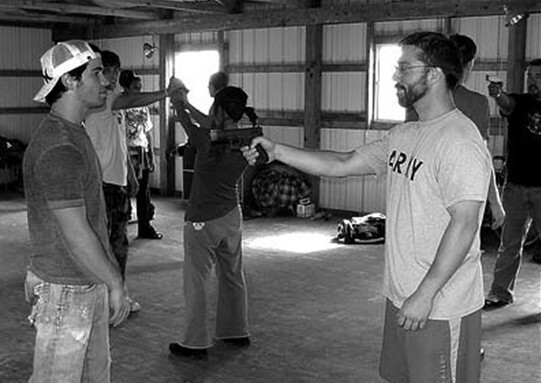 The Self-Defense will last 45 minutes and be all business. The Girl’s Night Out is scheduled to go until 9pm, leave when you want or stay all night. There will be a chance to do a little early Christmas shopping, as all of the show items are for sale. For address & directions, click here. I keep getting traffic to my website from Google searches Related to Women’s Self-Defense Groin Kick. So perhaps this is keyword spamming, but I thought I’d share this photo for those who are searching. Besides it is inspiring, isn’t it?